You can never have too many banana bread recipes. In fact, I would argue, that the more banana bread recipes you have…the better. I’ve been enjoying banana bread for as long as I can remember. We make it year round in our family…and we’ve experimented and changed just about everything but the bananas. 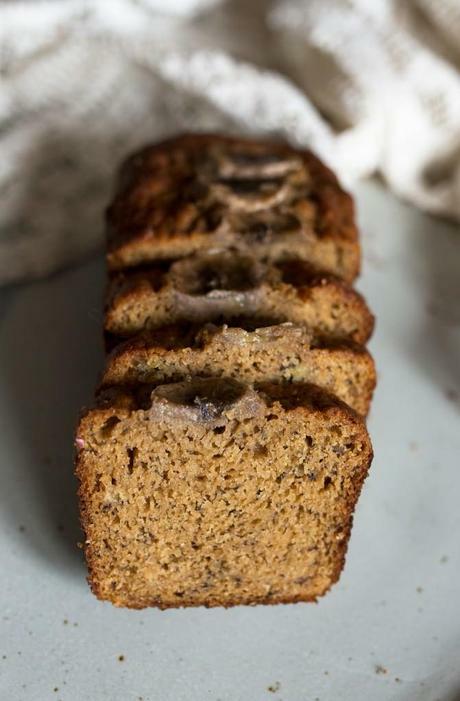 This yogurt banana bread is one of our favorites. Not only does it excel in taste and texture but it helps keep my fridge empty. 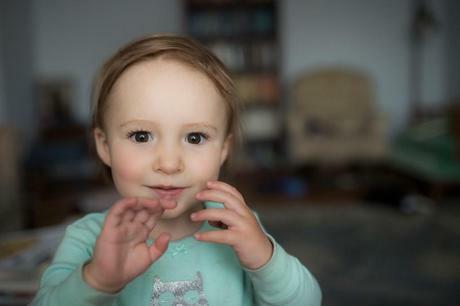 Because much to my chagrin, my toddler doesn’t eat yogurt. I wish she would…it’s such an easy, healthy snack. But try as I might, Lulu has a mind of her own. Subsequently we often have a full carton of yogurt in our fridge (because surprise, surprise Lulu’s mama doesn’t particularly like yogurt either). This banana bread came together in about ten minutes. 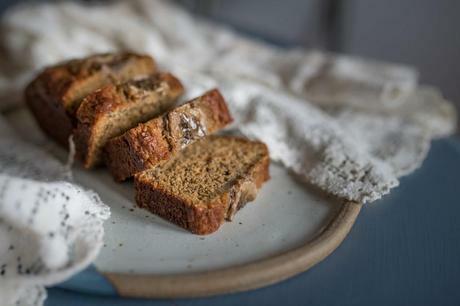 Ten minutes and your house will smell heavenly, your family will thank you, and you’ll get to enjoy a warm slice of banana bread with a cup of coffee or tea. Preheat oven to 350 F. Grease four mini loaf pans (or one standard loaf pan) with butter. Set aside. Cream together butter and coconut sugar for 2-3 minutes. Add in eggs, beat well. Add in yogurt and mashed bananas. Stir until combined. In a separate bowl, whisk together flour, soda, salt, and cinnamon. Fold dry ingredients into wet ingredients. Stir until just combined. Divide evenly between four mini loaf pans. Bake for 25 minutes or until a toothpick inserted in the center comes out clean.